Harry Potter and the Cursed Child cast announced. Harry Potter is coming to the stage. And the casting is genius. Potterheads around the world have been waiting with baited breath for the release of cast details for the upcoming West End play Harry Potter and the Cursed Child. 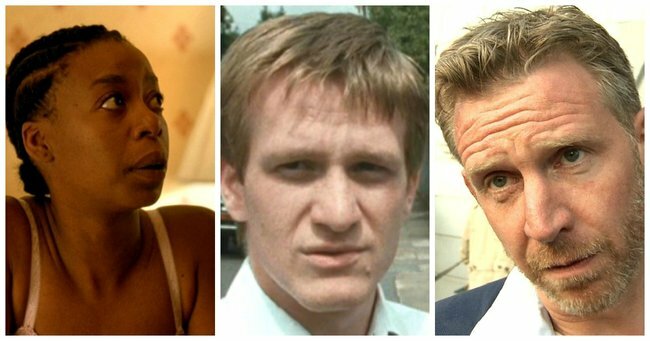 Rather than casting the original actors themselves, or attempting to find performers with a similar ‘look’, the production team have branched out for the three leads. Harry Potter will be played by Jamie Parker, of History Boys fame. Paul Thornley, who was in the 2012 film adaption of Les Miserables, will play Ron Weasley. And Hermione Granger will be played by Noma Dumezweni. Dumezweni is a multi-Olivier Award winning actress who was born in Swaziland. Her casting is causing some what of a stir, due to the glaring departure from the Hermione we’ve come to know, Emma Watson. And what a wonderful departure it is. Hermione’s character, with her muggle-born lineage, is repeatedly marginalised by the wider wizarding community. She is labelled a ‘mudblood’, and looked down upon by her peers and teachers alike, all because of her biology. Alanna Bennet wrote eloquently for Buzzfeed about how despite the connection she felt to the intelligent, ‘bossy’, frizzy-haired witch, as a woman of colour, she never felt she could be her. “In middle school, when I was confronting that there were people out there who’d call me “n****r,” I thought back to Hermione being called “mudblood” and harassed by teacher and students alike,” writes Bennett. 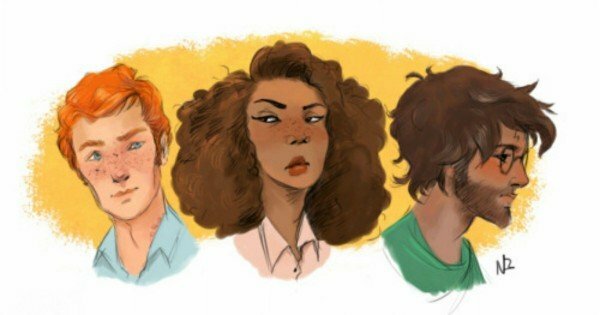 Due to the allegory of race surrounding Hermione’s characterisation, she is often the subject of an Tumblr trend known as ‘race-bending’. Fan’s produce re-imaginings of of their favourite films, where the actors reflect a higher degree of racial diversity. By casting Dumezweni as Hermione Granger, writer Jack Thorne, creator J.K Rowling and director John Tiffany are allowing for a much greater cross-section of fans to see themselves reflected in their favourite character. And it’s clear those fans are excited. Omg the casting for Harry Potter and the Cursed Child ???????? my gosh I so badly want to go and see this play!